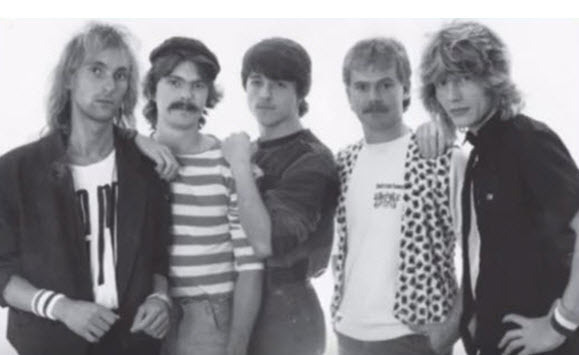 Legendary Swedish hard rock / metallers INTERACTION were one of the oldest Swedish hard rock bands having been formed in the late 70’s but also existing under different names before 1979. With a career spanning over 15 years, the band released a series of great demos, songs, compilations and albums and it was a matter of time until all this material was available as a great anthology. Janne Stark, the well known Swedish guitar player and author of the Swedish Hard Rock & Heavy Metal Encyclopedia, dropped the idea and set the wheels in motion and thanks to him, pretty soon you’ll be holding in your hands a double disc deluxe CD reissue featuring almost everything the band has ever written, including story on the band and cool photos from the entire history of the band. 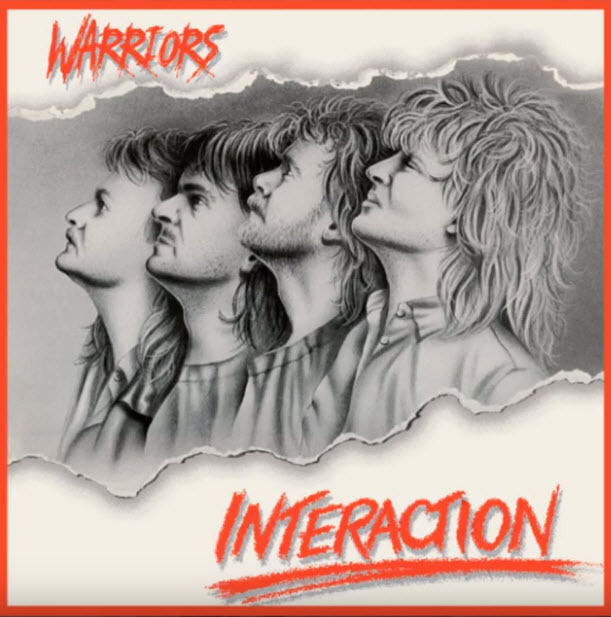 If you’re into 70’s / 80’s hard rock and heavy metal, that successfully blends Thin Lizzy type hard rock with melodic metal and pomp rock touches, then INTERACTION will definitely be your thing. The CD reissue will be entitled “Warriors” and will be limited to 500 copies. Available for shipping February 15th, 2019.